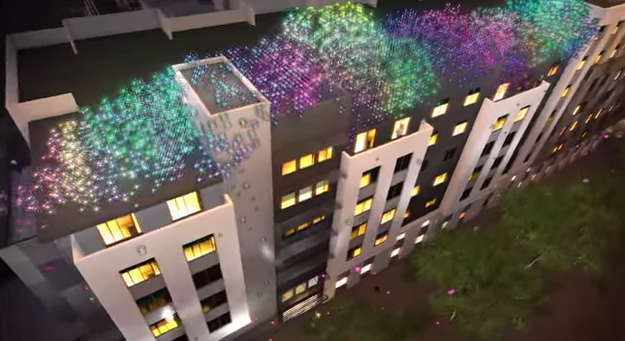 The San Jose Blog: Voxel Cloud Art Installation Planned For The Pierce! It's cool, but hasn't the one planned for under 87 been talked about for years? It's still all dark and creepy with homeless people on either end and hanging out up inside. Lame. They waited too long and now. Illinois cities have them. It's a bummer! San Jose needs to have something that cities don't have like a light tower with observation on top of the structure.